This one-day course will explore how different bodies can contribute to the development of new approaches and aesthetics in dance. 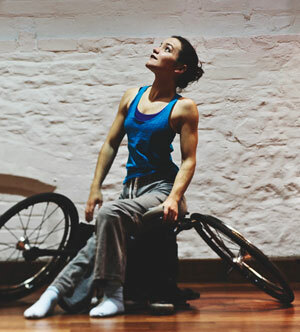 Laura Jones from Stopgap Dance Company will lead this practical course so that participants can explore the processes of creating dance material that builds on the unique possibilities that come from working in collaboration with disabled and non-disabled dancers. •	Develop an understanding of access needs and communication options. This course is open to any dance practitioner.